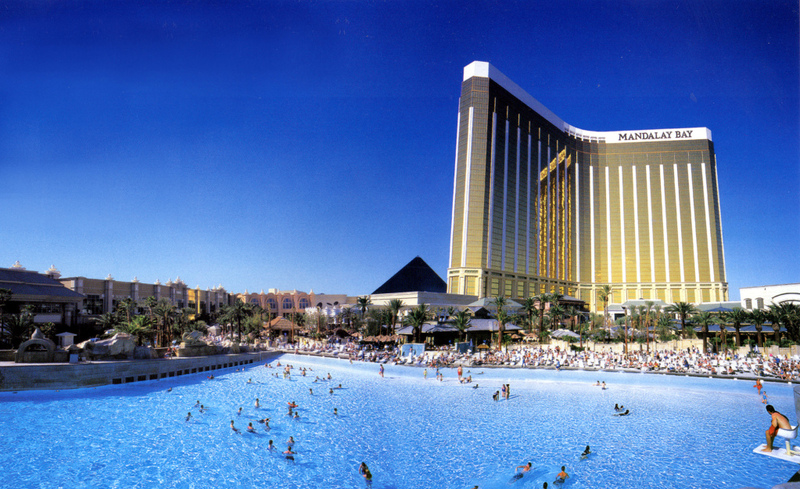 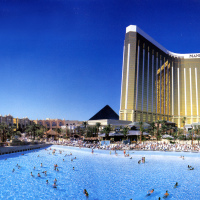 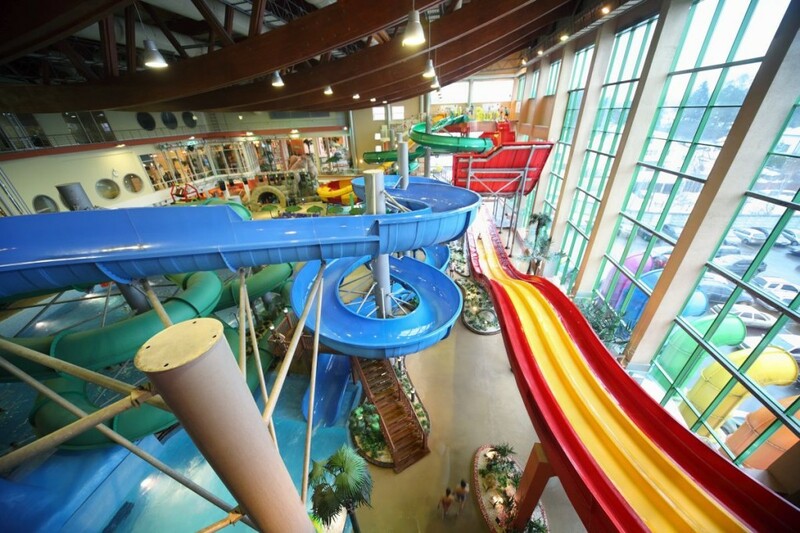 We offer turn key waterpark design + build services for hotel and resorts. 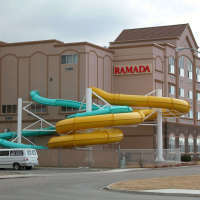 Our waterslides and attractions offer high profitability, increased occupancy and a competitive edge. 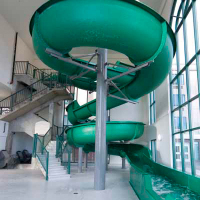 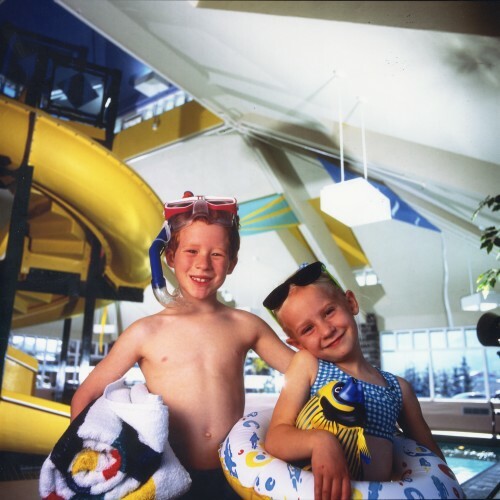 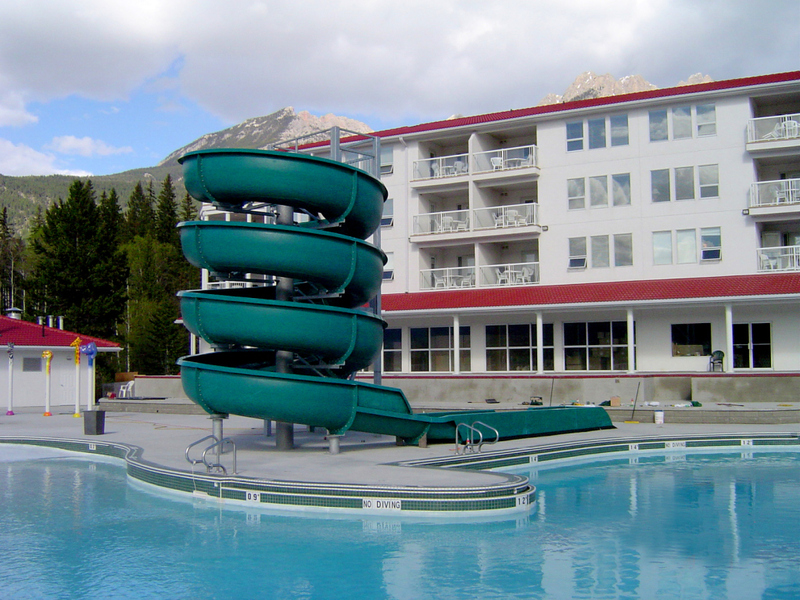 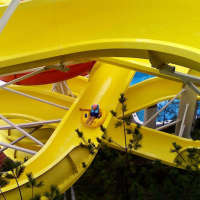 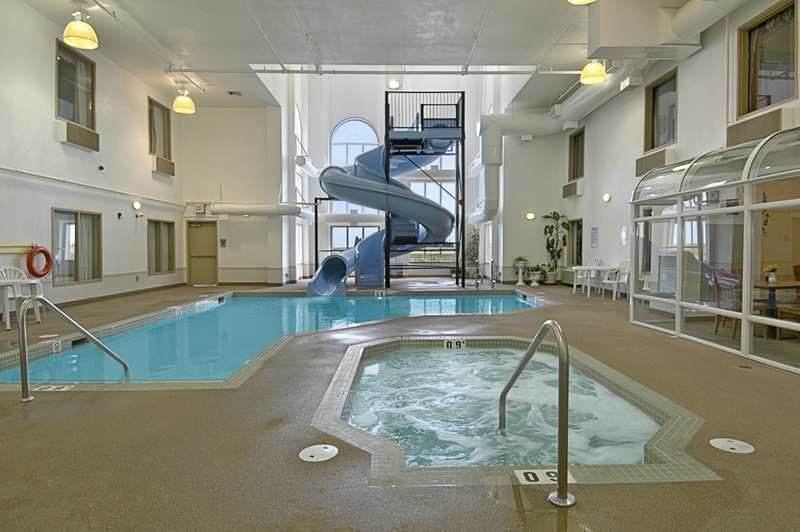 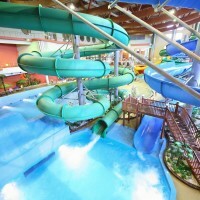 We are Canada’s leading hotel waterslide supplier, with hundreds of installations worldwide!